Strategic Growth: LPRC works closely to Super-Serve Member Stations through a hands-on, expert support and selecta one or two stations every year whose challenges and/or dedication to increase their work within their community is essential to ensure the station’s growth. Governance & Compliance: Keep stations abreast of requirements and provide insights and knowledge to help LPRS remain compliant with the Corporation for Public Broadcasting CSG program. Work with LPRC management to enhance their governance structures. Content & Programming: LPRC acts as a facilitator to bring forth content, productions & programming collaborations from independent content & production entities that can benefit stations individually and as a Consortium. Equally important, through our Program Exchange hub we support and encourage high-quality content to be offered and exchanged from member station to member station . Development & Fundraising: Expand their fundraising strategies with national underwriting opportunities, annual coordinated fundraising, training tools and workshops, grant writing support, etc. LPRC is the national umbrella for corporate and institutional sponsorship underwriting seeking to access Latino communities through our member stations nationally & regionally. Community Engagement: Strengthen the impact of their community engagement work by bringing national community initiatives for our members to continue to be a community resource. 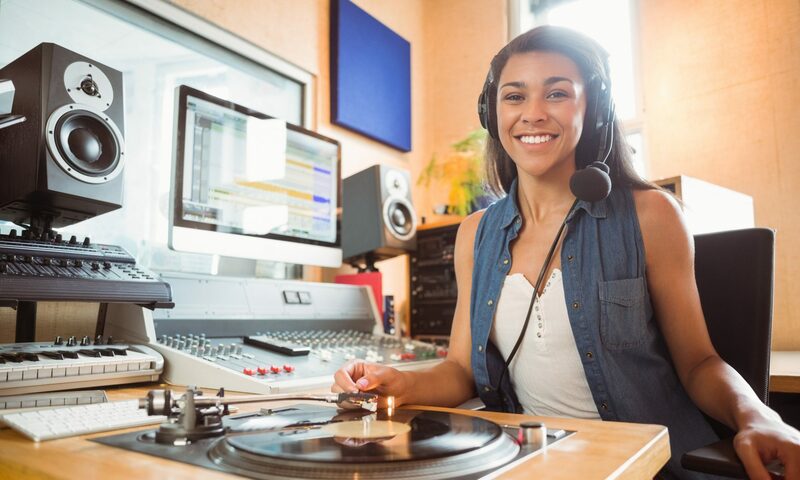 National Partnerships: LPRC develops national strategic partnership to help stations leverage and enhance the LPRS opportunities within public media. Communications: Through social media, brown papers, publications, newsletters, LPRC’s role as a national umbrella, builds our member’s visibility, creates awareness and engages Latino audiences nationally on issues and stations activities important to Latino populations nationwide. Technology & Innovation: Ten years after our inception, the public media landscape has changed tremendously. From podcasts to live streaming, LPRC’s role is to support member stations to learn, adopt and stay at the forefront of technological innovations to ensure they maintain relevant and can adequately serve their local Latino communities through various platforms. Professional Development: Public media cannot represent this country’s diversity unless it possesses the tools and talent to do so. In order to become a more inclusive public media system and support the growth of our Latino member station, LPRC believes we need to increase opportunities for Latino public media professionals at every level of programming, production, and management. We want more and LPRC’s Más Public Media initiative works to bring forth professional development tools to create a greater volume of stories, voices and presence in the public media of this country. Now more than ever, our relevancy depends on our ability to strengthen the influence of Latinos working in public media, for the benefit of the entire system.